Alfrin lived with his sister in a remote town in the mountains with his parents. They were living in poor conditions and had no opportunity to receive an education, so they came to the Kids Alive home. 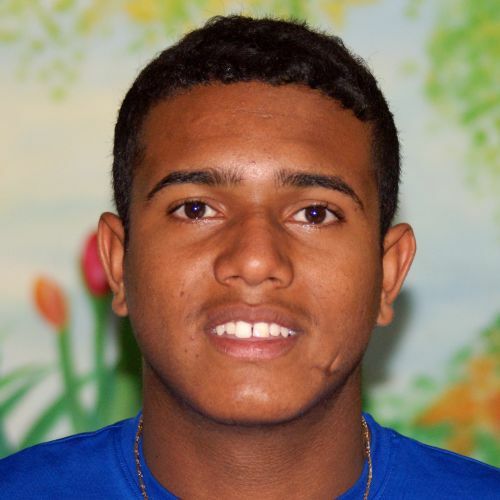 Alfrin is a responsible young boy who enjoys playing ball. His favorite subject in school is math.